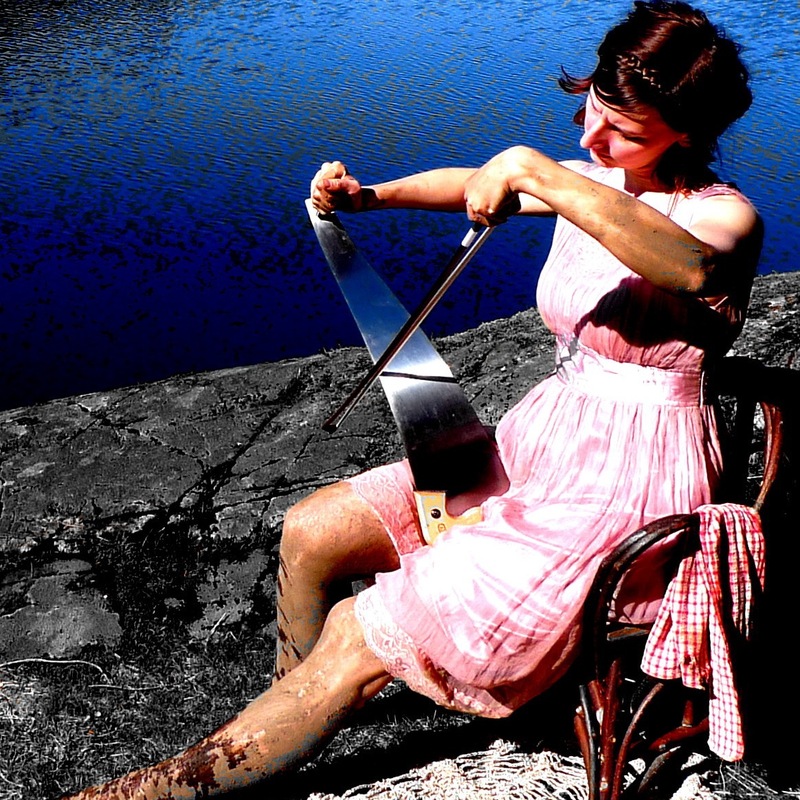 Glittering Kingdom spins a sparkly web of sonic alchemy, slacklining between lonely circus swing, prohibition-era jazz, folk noir and post-apocalyptic acoustic. 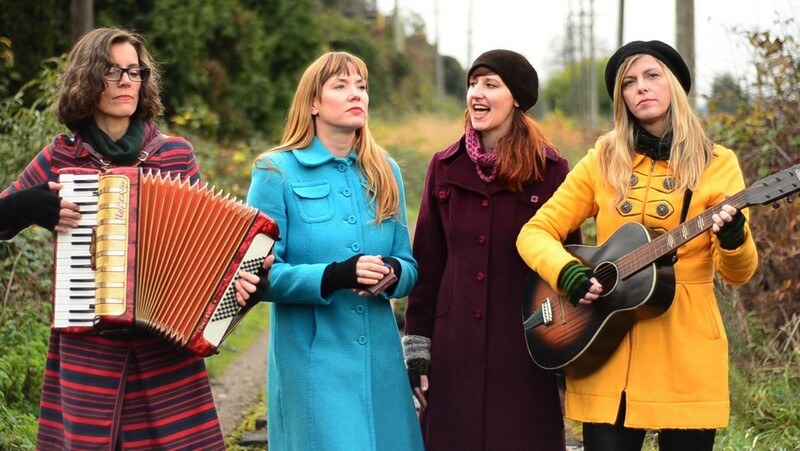 Taking cue from the gypsy conductor behind the veil, these four gals (Katheryn Petersen, Lindy Gray, Jen Rashleigh and Belinda Bruce) twist and braid fine harmonies amidst guitar, accordion, saw, harmonica, melodica, kazoo and tinkly percussion. Katheryn and her red accordion have been inseparable for years. If you see her on the street she will no doubt be hefting a distinctive piece of luggage with her, one that is regularly mistaken as an electronic typewriter case. Although the tapping of keys can make a joyful sound, she is glad hers are attached to bellows and not ink ribbons. 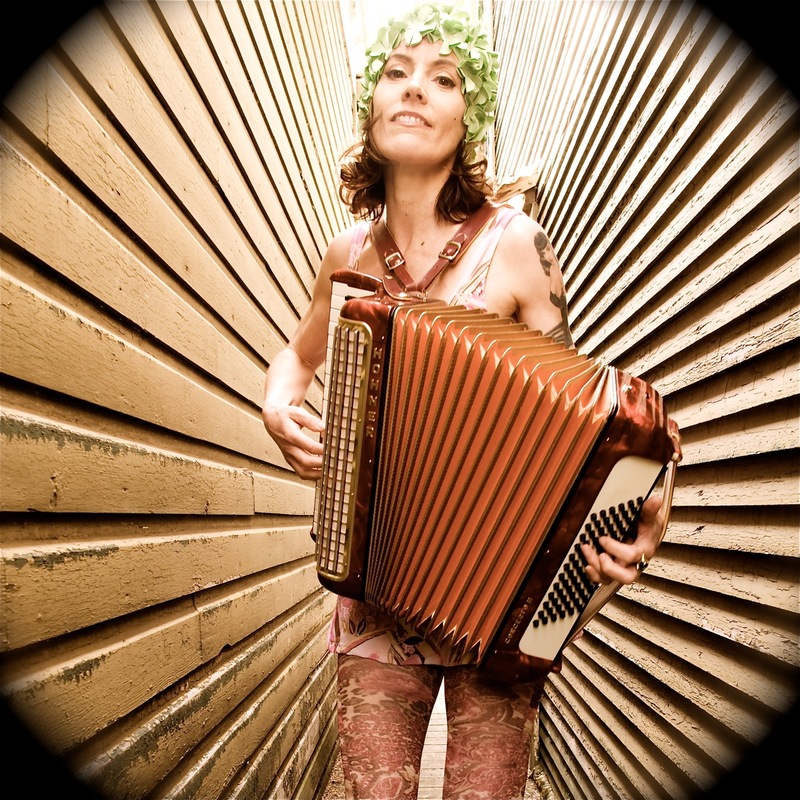 Her accordion has taken her to Europe and through BC and Alberta with various different musical acts including Blackberry Wood, Joanna Chapman Smith, & Melissa Bandura. In town, Katheryn and her red accordion join up with Los Portenos, Something About Reptiles and the most recent and promising of all, Glittering Kingdom. It is not clear which one of them, Katheryn or the red accordion, is the bride in this happy marriage, but let’s just say that neither would be complete without the other. Lindy grew up in the tobacco country of Southern Ontario and took her claim to fame at age 11 singing O’Canada at a Blue Jays game. In her later years Lindy went on to study Jazz, and Indian Classical Music and has since landed in East Vancouver’s folk/cabaret scene. Her local supporters often refer to her as “The Murder Ballad Queen.” Since her arrival in Vancouver in 2007 Lindy has performed improvisational music for the Vancouver New Music Society in a series of community soundwalk installations. She has collaborated with several talented local artists, including the Dusty Flowerpot Cabaret for whom she composed music and performed in their theatre productions The Valley of Ashes and The Listening Jar. In 2009 & 2010 Lindy toured Western Canada with Folk-Canadiana artists Woodland Telegraph and Miles Howe. Most recently, Lindy performed a series of Electro-Acoustic pieces for the Not Sent Letters Project and sang an underwater cannon written for fish organized by Trout Lake Community Centers artist in residence Anthony Schrag. You can currently find her sparkling alongside other talent in the band Glittering Kingdom! 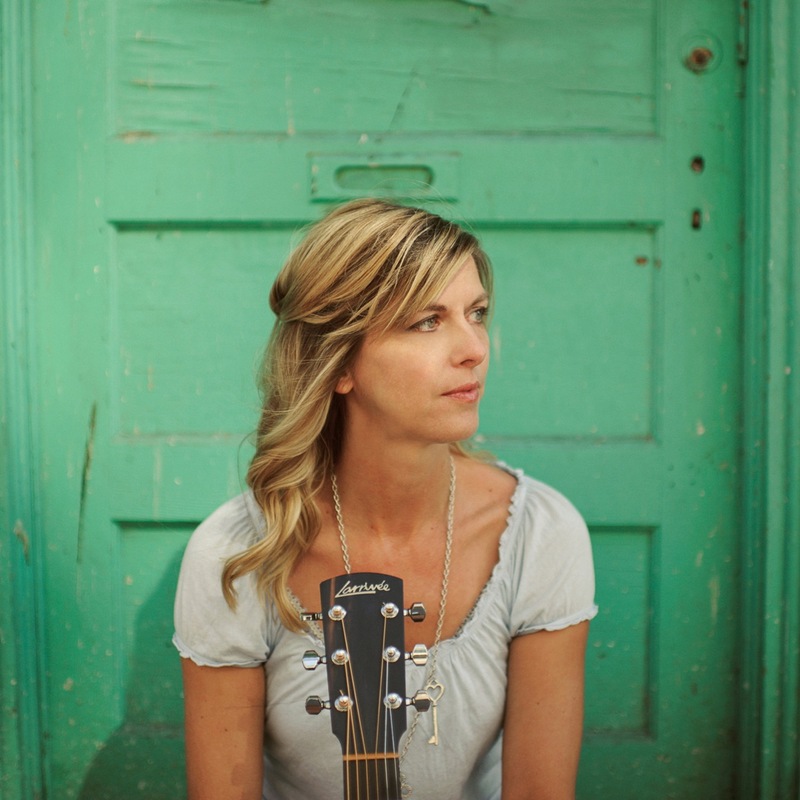 Vancouver singer-songwriter Belinda Bruce slays hearts with a killer combo of sultry-sweet vocals, captivating melodies and beguiling tales that quiver on the edge of beauty and despair. By turns a chamber-acoustic folkie (Dream Yourself Awake, 2005), a roots-rumblin’ queen (The Good Life – Belinda Bruce & the Tawny Stars, 2007), a jazzy razzmatazzeur (The Victory Girls) and a folk-pop filly (Pony), Belinda has performed in venues, festivals and tours big and small in Canada and the U.S. Nominated for a handful of Canadian music awards upon the release of her debut album (including Best New/Emerging Artist, Favourite Folk Artist and Best New Solo Artist), Belinda continues to attract fans from near and far as she rides deeper into the musical universe. It started in Grade 1, when her report card declared that “Jenny sings like a bird”. Jen has since sung with Vancouver’s Chalice choir, Jubilate! Chamber choir, and currently with the Universal Gospel Choir. When she’s not Glittering, Jen’s working out fresh new arrangements of Itsy Bitsy Spider with her son Owen.